The Ultima Underworld II Walkthrough made some progress since the last update message of my homepage. New chapters are Scintillus Academy, Scintillus Academy Secure Vault, Interlude VII - Charles' Key, Pits of Carrnage and Interlude VIII - The Traitor. Are you ready for a magical test? Pass the exam of the Scintillus Academy of Magic, find another gem and use Altara's sceptre to cleanse this plane from the influence of the Guardian. After finishing the final exam you break into the Secure Vault. This is a dangerous and complicated undertaking, but well worth the effort. Note that this is the only chance to get a Tym rune stone. You return to the castle and get a mysterious key from Charles. You may be able to complete the contents of your rune bag too. Visit the Pits of Carnage, a barbaric prison for those who become too dangerous for the Guardian. Find further allies to your cause as well as another blackrock gem and important instructions about controlling air demons. Cut the Guardian lines of power with the sceptre of Altara. Back in the castle you are eyewitness to a horrible murder. You cannot prevent the murder, but can give the traitor the punishment he deserves. Ich habe ein Jahr lang über jedes Release von Shroud of the Avatar berichtet. 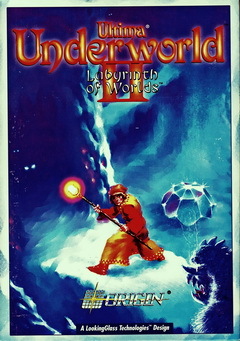 Für mich war das ein sehr großer Aufwand, zumal ich parallel dazu Ultima Underworld II spiele und einen Walkthrough über dieses Spiel erstelle. Irgendwann habe ich das zeitlich alles nicht mehr auf die Reihe bekommen, ich kann auch nicht meine gesamte freie Zeit ausschließlich diesen beiden Themen widmen. Aus diesem Grund habe ich beschlossen, die regelmäßige releasebezogene Berichterstattung einzustellen. 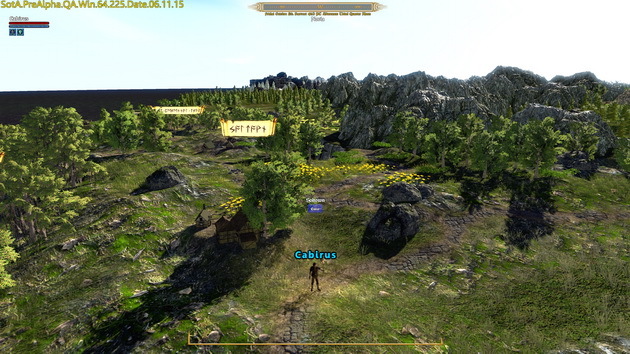 Ich halte Shroud of the Avatar nach wie vor für ein sehr interessantes Spiel und hoffe sehr, das es beim Rlease seiner angedachten Rolle als spiritueller Nachfolger der Ultima Rollenspielserie gerecht wird.